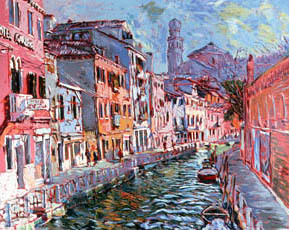 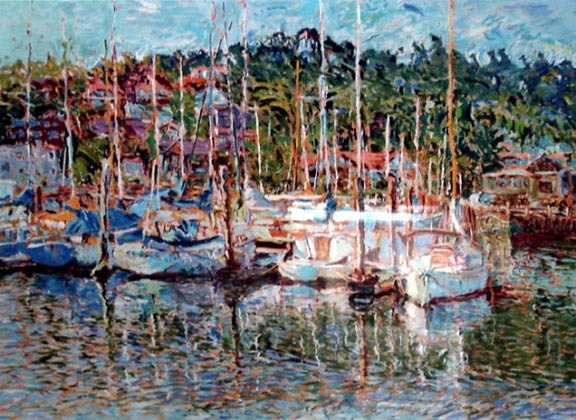 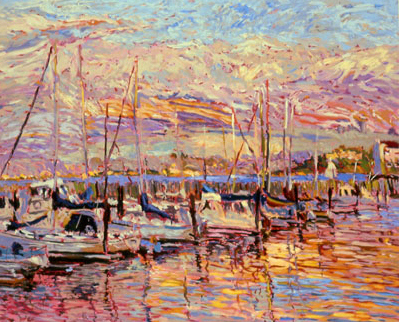 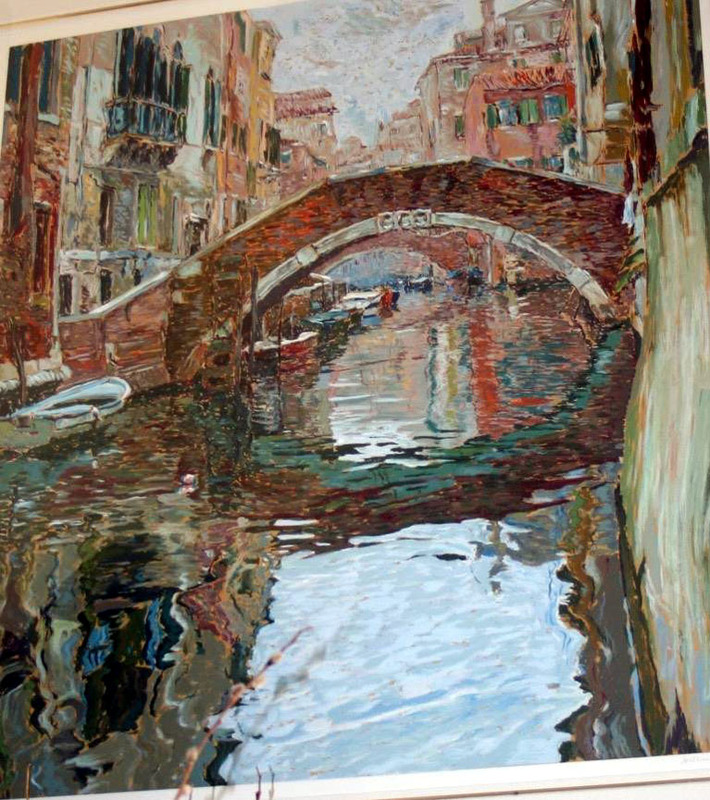 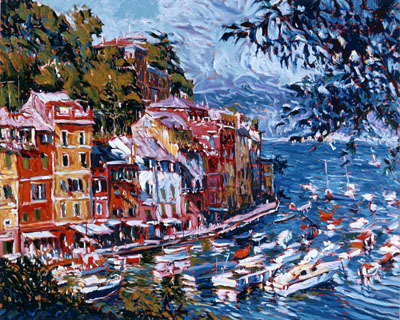 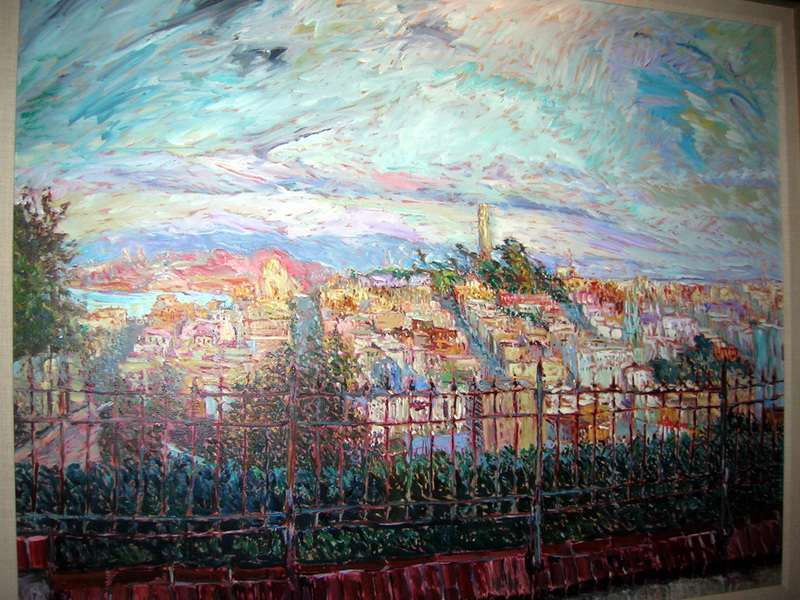 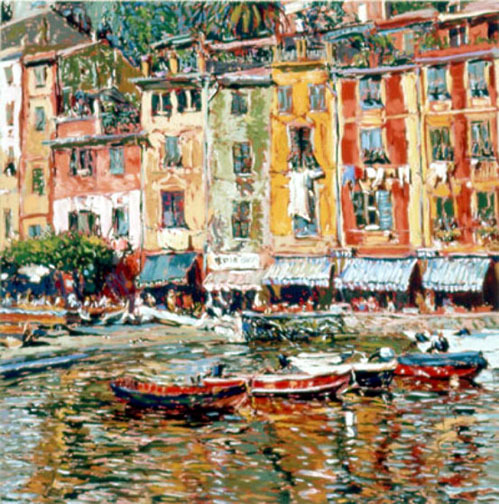 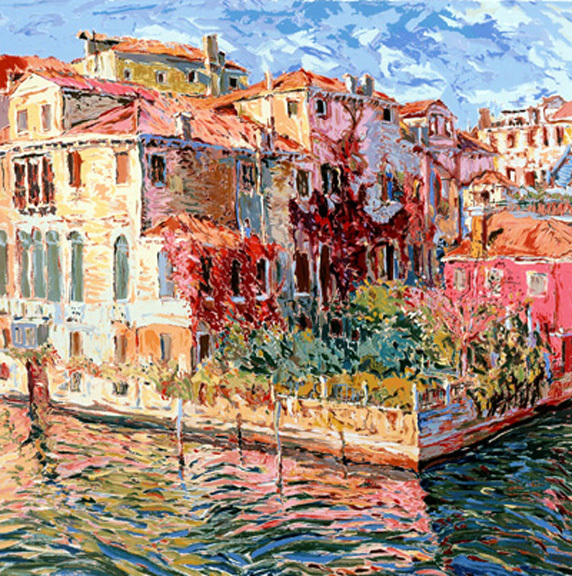 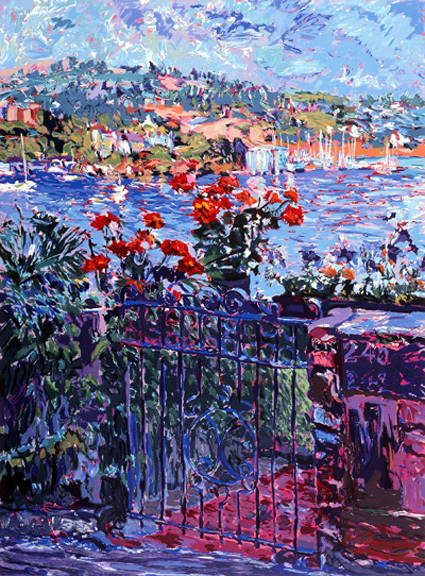 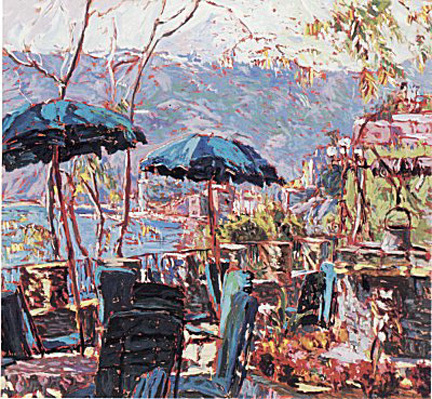 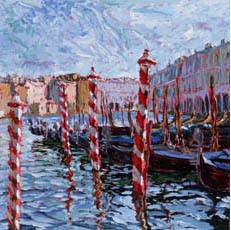 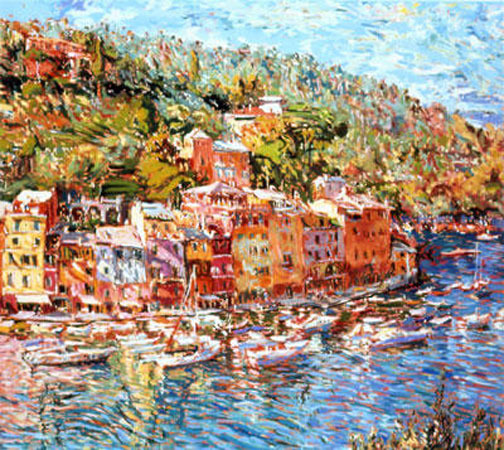 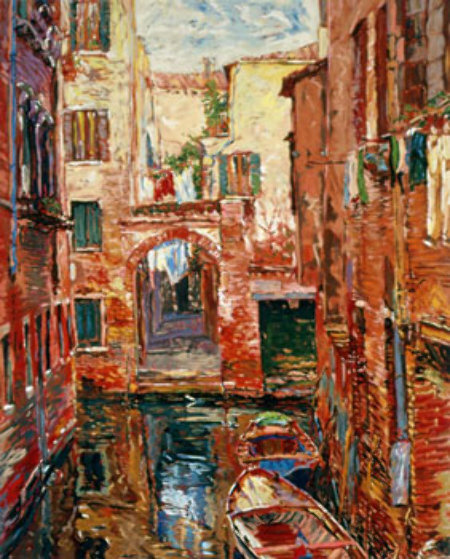 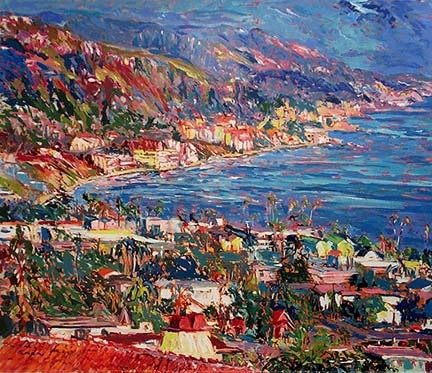 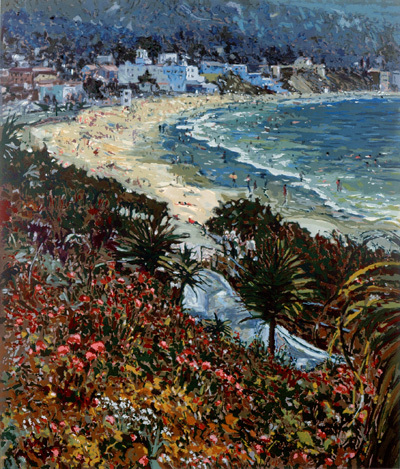 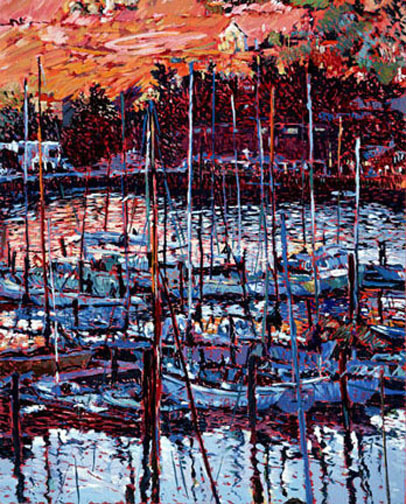 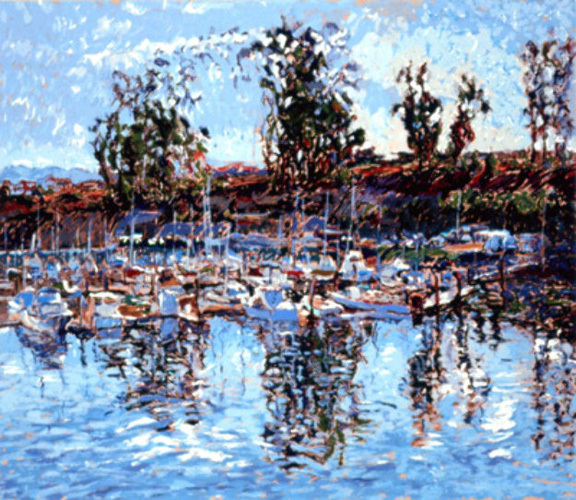 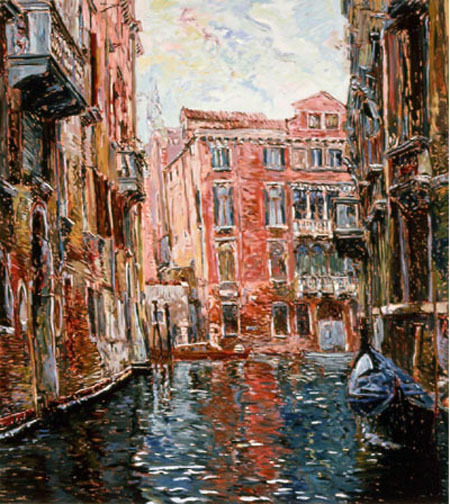 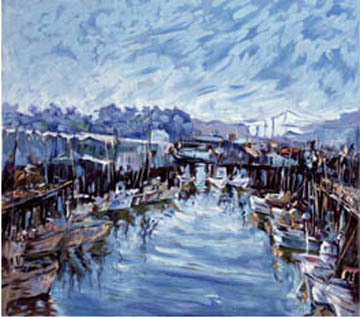 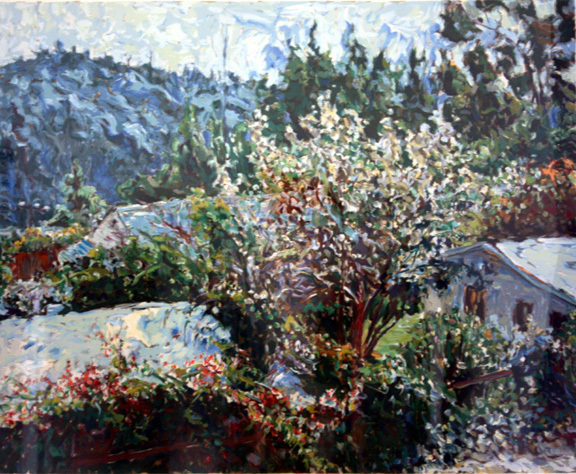 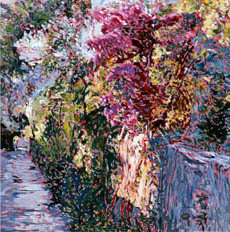 Marco Sassone is an artist available through Herndon Fine Art. 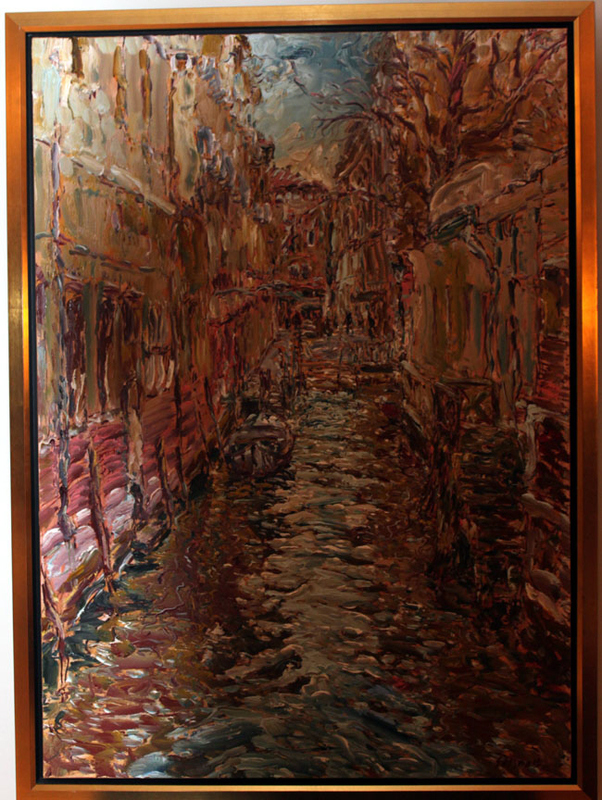 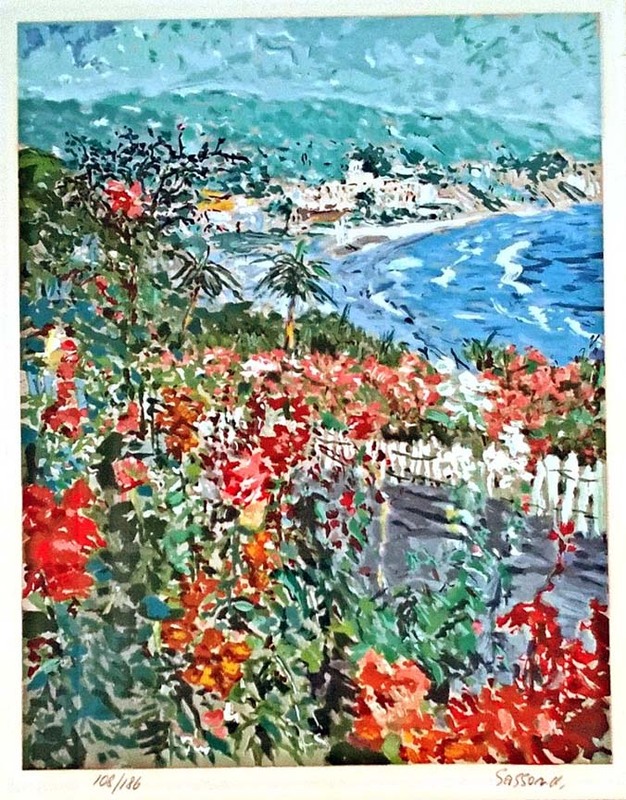 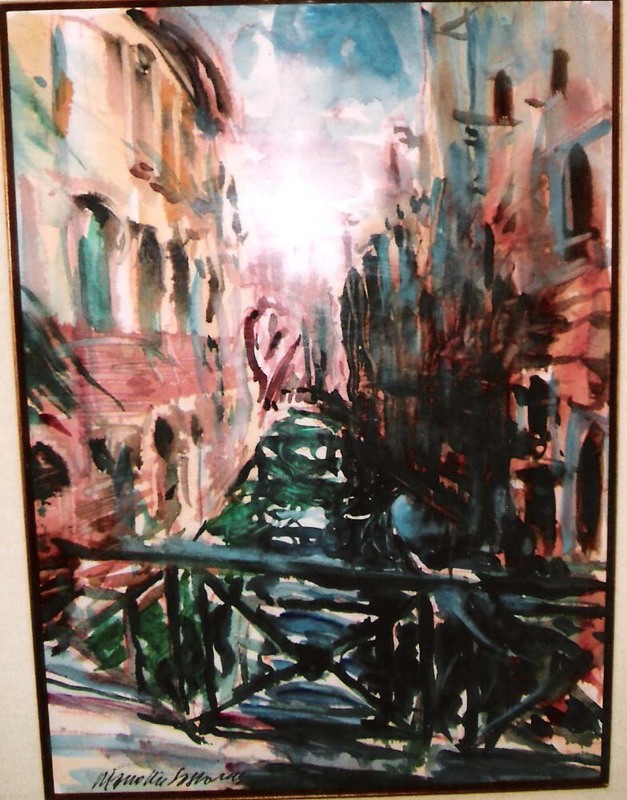 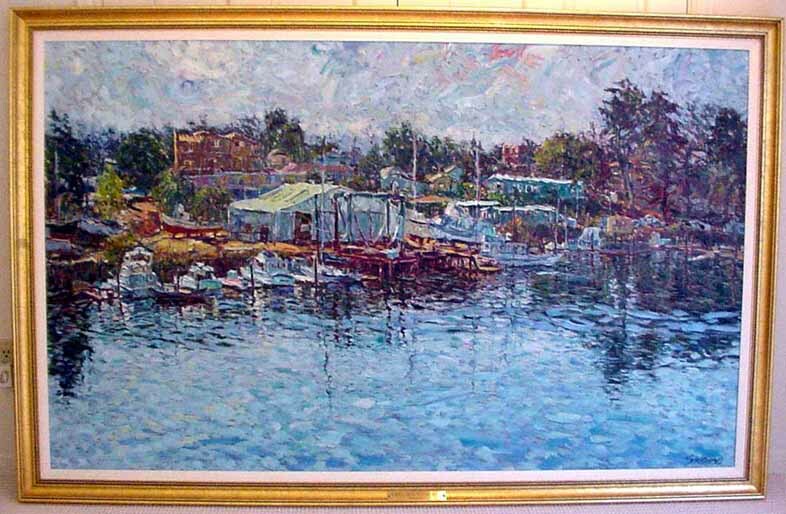 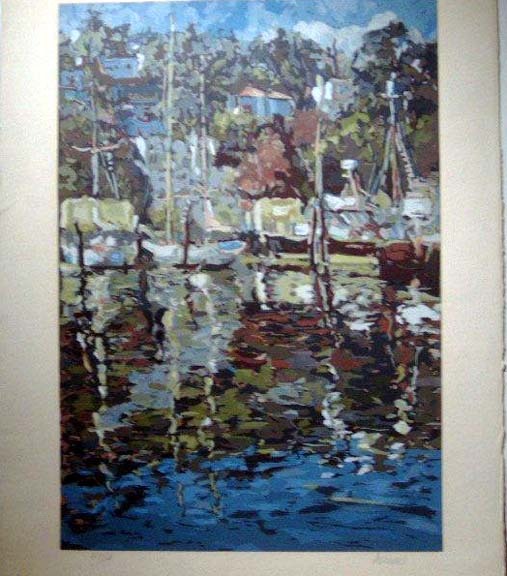 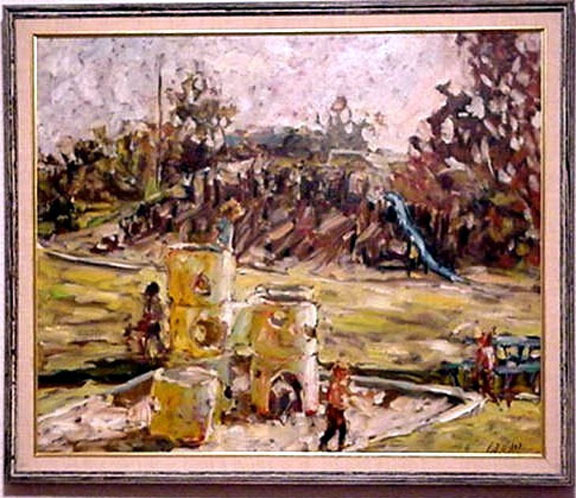 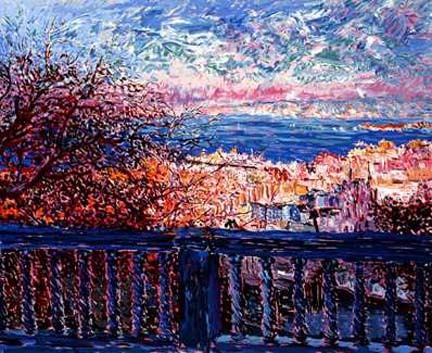 Whether you are interested in buying or selling fine art from Marco Sassone, you have arrived at an excellent resource to do so. 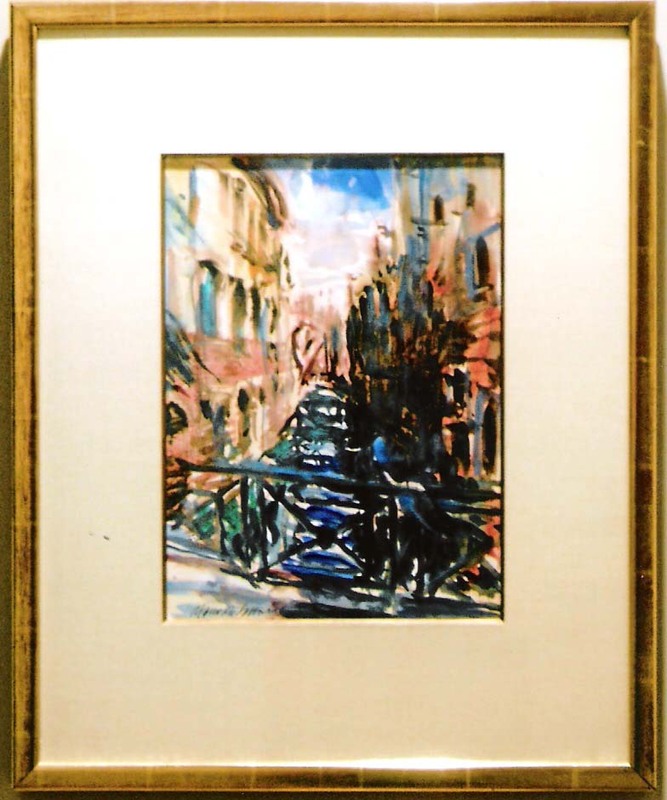 These are just some of the Sassone's we have available. 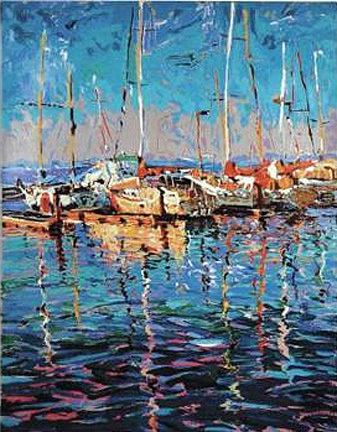 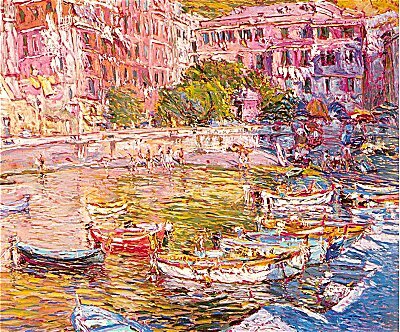 Please call or click here to email us directly for title availability and pricing of Marco Sassone limited editions.